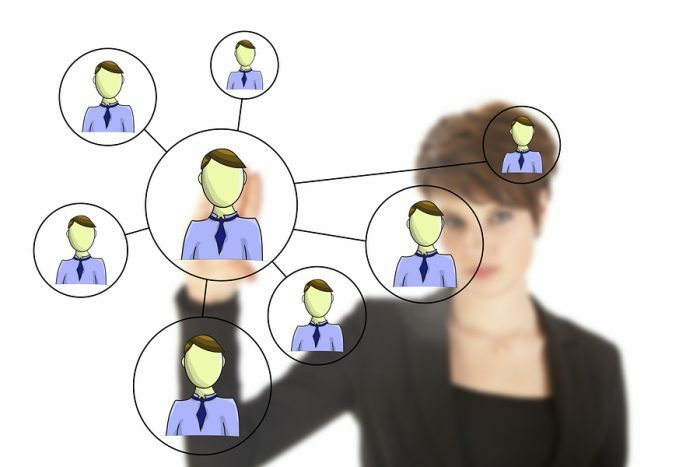 The failure of referral vendors focused on collecting employee contact lists — During the vendor referral boom that ended a few years ago, corporations became enamored with referral vendors that focused on harvesting employee contact lists. However, now that most of those efforts have failed, referral program leaders have finally realized that having a contact name by itself is of little value. Instead, we now know that what is needed in order to turn a contact name into a quality referral is for the employee with the relationship to be highly motivated to turn the relationship into a referral. When referral program leaders learn the importance of focusing on motivating the employee, the number of quality referral hires will go up dramatically.